In 2016 the company T.B. 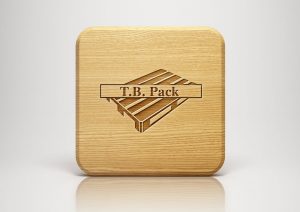 Pack, which specializes in production of wooden pallets, joined the T.B. Fruit Group of Companies. Due to the state-of-the-art equipment and high production capacity T.B. 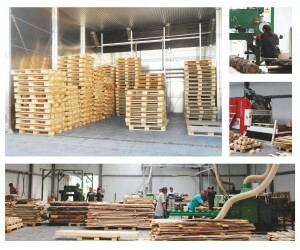 Pack produces big quantities of pallets within a short time. Automated processing enables execution of orders of high complexity. 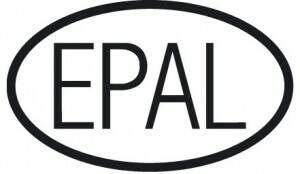 The company sells pallets in Ukraine and EU, and company’s well-developed logistics system allows to deliver the goods quickly and professionally to every customer regardless of the location.